Greater protection of renal function was gained with lower average on-treatment systolic blood pressure (SBP) in patients with hypertension and echocardiographic (ECG)-confirmed left ventricular hypertrophy (LVH), according to a post hoc analysis of the LIFE (Losartan Intervention For Endpoint reduction) study presented by Sverre E. Kjeldsen, MD, Oslo University Hospital, Ullevaal, Oslo, Norway. 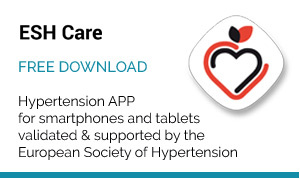 LIFE was the first double-blind, randomized, controlled study of a head-to-head comparison in hypertension to show a difference in the occurrence of the primary composite cardiovascular (CV) endpoint of myocardial infarction, stroke, and CV mortality [Dahlöf B et al. Lancet 2002]. Losartan was associated with a lower risk of the primary endpoint, compared with atenolol, the only beta-1 selective blocker at that time (adjusted risk reduction 13%; p=0.021). 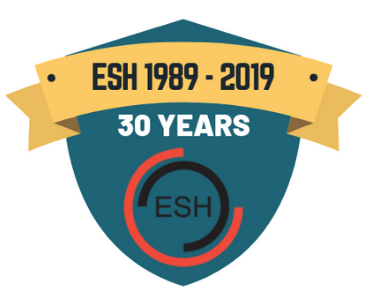 The 9,193 study patients were between ages 55 and 80 years, had hypertension, and ECG-LVH by Cornell product or Sokolow-Lyon voltage criteria. 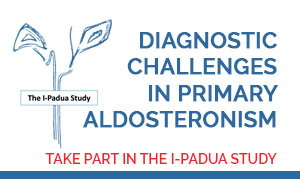 The achieved SBP at the end of the study was 144.1 mmHg and 154.4 mmHg with losartan and atenolol, respectively, and the achieved diastolic blood pressure (DBP) was 81.3 mmHg and 80.9 mmHg, respectively. 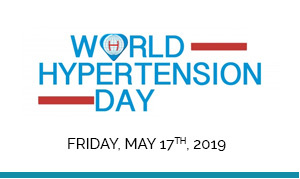 During the study, blood pressure was an average of the second and third manual measurements after the patient had been seated quietly for 5 minutes in the morning, at trough, thus, about 24 hours after dosing of the antihypertensive medication. 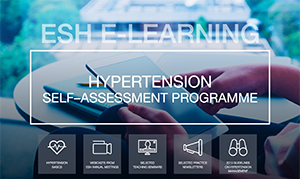 The present analysis was conducted because of a lack of examination of the benefit of a lower achieved SBP during antihypertensive treatment for slowing the progression of renal dysfunction. Antihypertensive therapy or more intensive therapy was not found to lower the risk of renal dysfunction, despite lower blood pressure levels and lower rate of CV events, in a meta-analysis of 10 randomized trials [Hsu CY. J Hum Hypertens 2001]. This analysis of LIFE data examined the relationship between estimated glomerular filtration rate (eGFR) and the average on-treatment SBP. After adjustment for other predictors of changing renal function, patients were classified into three categories of achieved SBP: lower (≤130 mmHg), intermediate (131-141 mmHg), and higher (≥142 mmHg). The baseline characteristics of the 8,778 patients with baseline creatinine measurements in this analysis are detailed in Table 1. Statistical analyses were used to account for differences in the prevalence of other risk factors that can be possible predictors of changing renal function. The baseline eGFR (ml/min/1.73 m2) was 65.5 in the lower SBP group, 69.3 in the intermediate SBP group, and 69.0 in the higher SBP group. 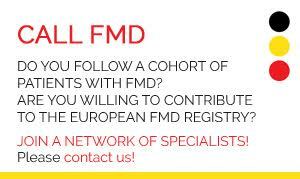 The eGFR was determined using the Modification of Diet in Renal Disease study equation. By study protocol, patients with screening or run-in serum creatinine >1.5 mg/dl were excluded from the study. 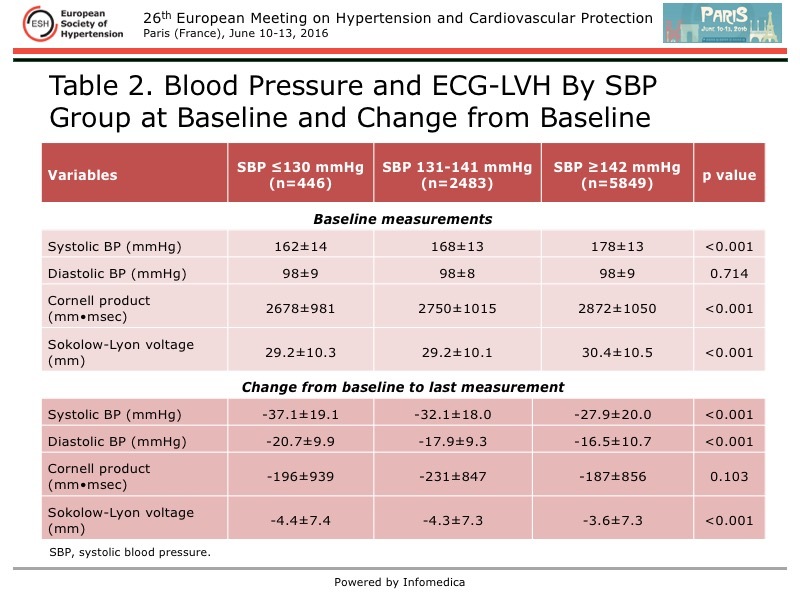 The baseline and change from baseline to the last measurement of BP and ECG-LVH by achieved SBP group is shown in Table 2. 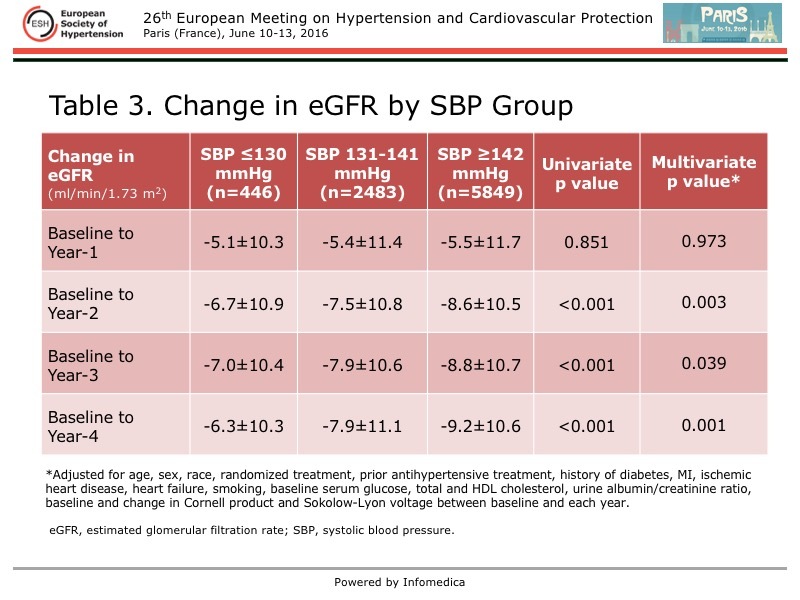 The change in eGFR from baseline to study end by achieved SBP group is detailed in Table 3, showing a consistently smaller change in eGFR in the lower SBP group at each annual evaluation, after adjustment for other risk factors. There was a stepwise increase in the change in eGFR over the study in the intermediate and higher SBP groups. 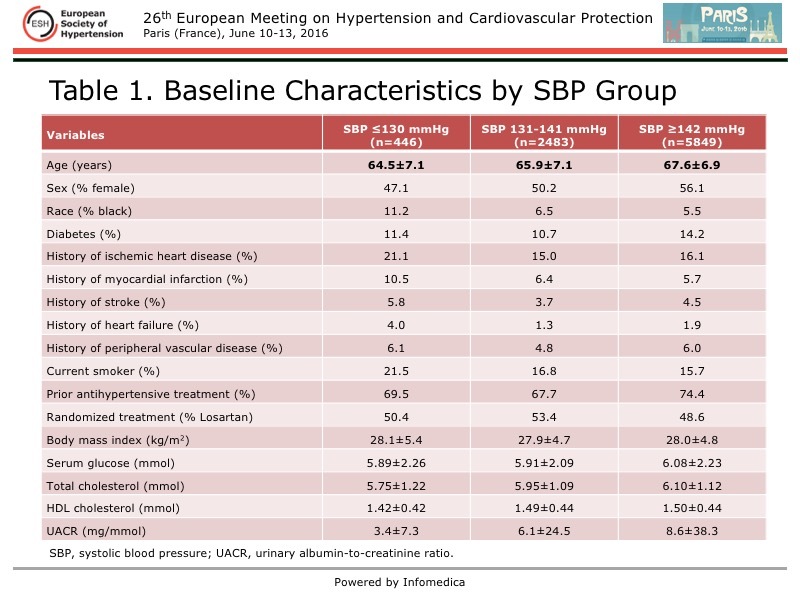 Based on conventional office measurement of blood pressure, this post hoc analysis of the LIFE study showed that on-treatment SBP ≤130 mmHg was associated with a slower rate of reduced eGFR over the 4-year study. 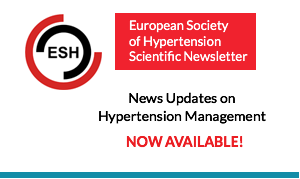 This suggests that treating patients with hypertension and ECG-LVH to lower SBP goals may slow the progression of hypertension-related renal dysfunction. A randomized study is needed to define whether lower SBP levels are more renal protective.